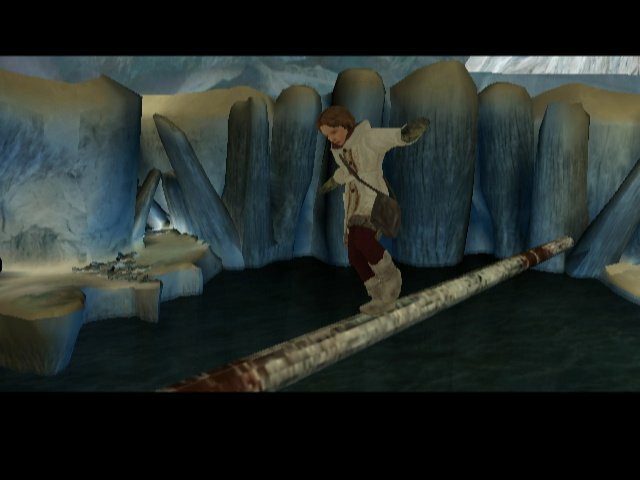 Where would videogame developers be without the humble Christmas Hollywood blockbuster? 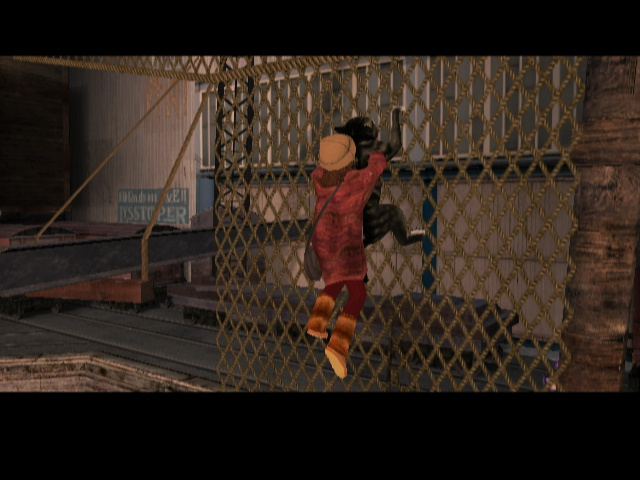 At the end of each year we witness a raft of kiddy-friendly cinematic hits, each fighting for the.. 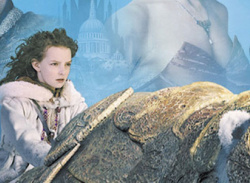 Featuring pivotal environments from the movie, the vivid characters are brought to interactive life, featuring the likeness of the movie’s impressive cast, which includes Daniel Craig as Lord Asriel and newcomer Dakota Blue Richards as Lyra Belacqua. 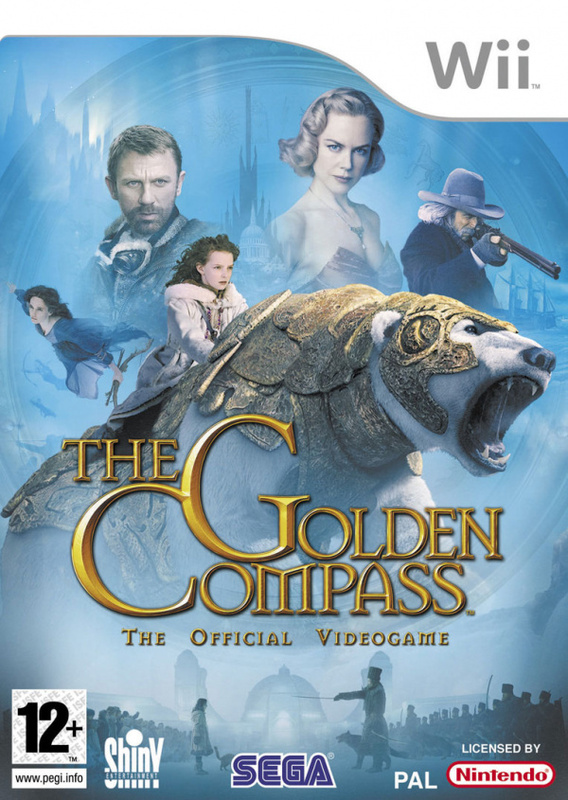 Produced by New Line Cinema and Scholastic Media, The Golden Compass follows the screenplay adaptation of the first book in the acclaimed trilogy, capturing the exciting fantasy adventure set in a parallel world where giant armoured bears rule a kingdom, beautiful witches fly through the frozen skies, and human beings’ deepest essence is manifest as talking animals that remain their faithful companion for life – their daemon. 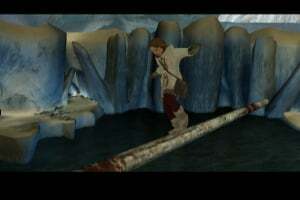 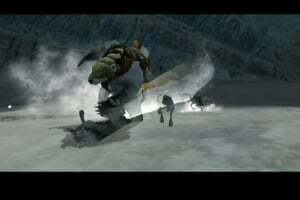 Players can assume the role of Lyra, a young girl, along with her daemon Pantalaimon (Pan), as she travels through the frozen wastes of the North collecting special items in order to explore, evade and deceive her way through confrontations to rescue a friend kidnapped by a mysterious organisation known as The Gobblers. Lyra can also use her daemon and collaborate with in-game characters to journey through an epic quest to save not only her world, but ours as well. 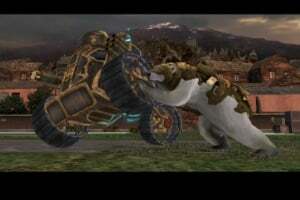 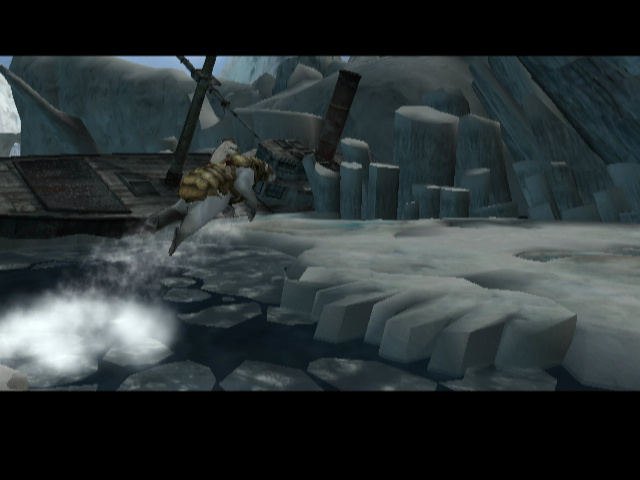 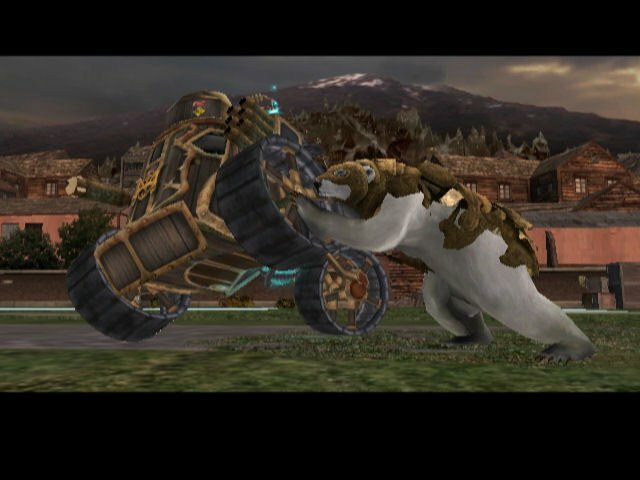 Gamers can also take on the character of Iorek Byrnison, a great armoured polar bear who joins the quest. 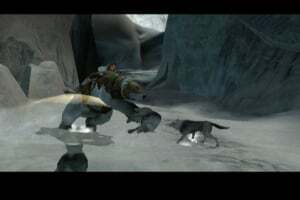 Iorek battles to protect Lyra during their journey using a riding mechanic and special attacks to fend off enemies, players will also be able to unlock secrets and mini-games using a mysterious truth-telling golden compass device called an alethiometer. The Golden Compass has 13 vast locations to explore including all-new, breath-taking environments not seen in the books or the film, on this massive journey of collaboration, exploration and the eternal struggle between good and evil. 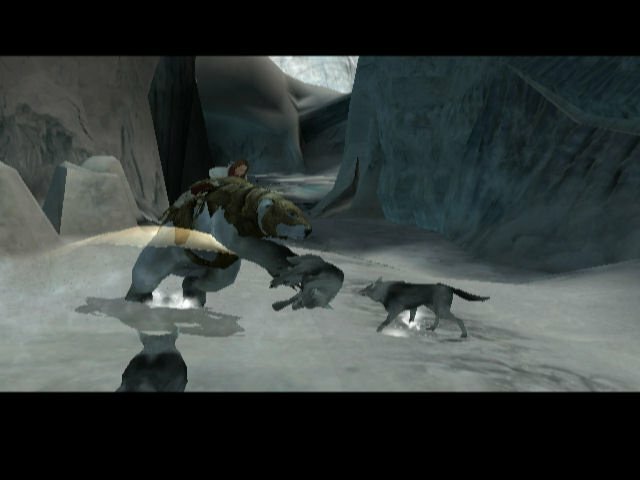 I had the DS game, it was the worst game I have ever played, broken, it does not make any sense and it is difficult due to impossible design.